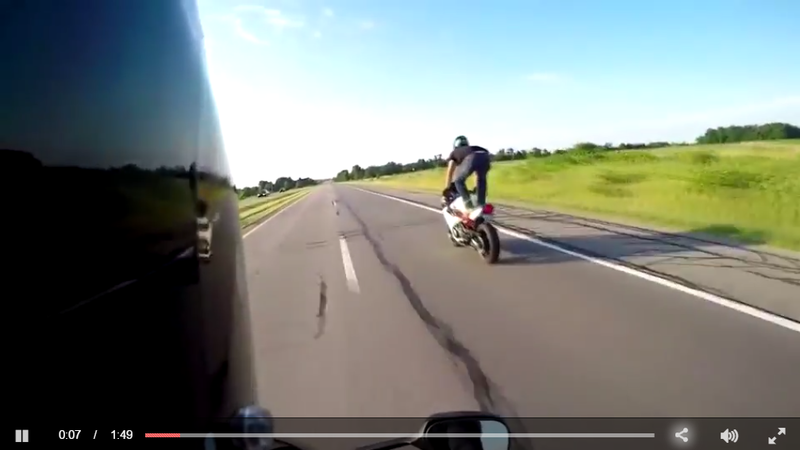 Motorcycle riders are some of the first ones to tell you that caution is meant to be ignored. But safety is what gives us another day to enjoy the life of freedom we chose to live as motorcyclists. 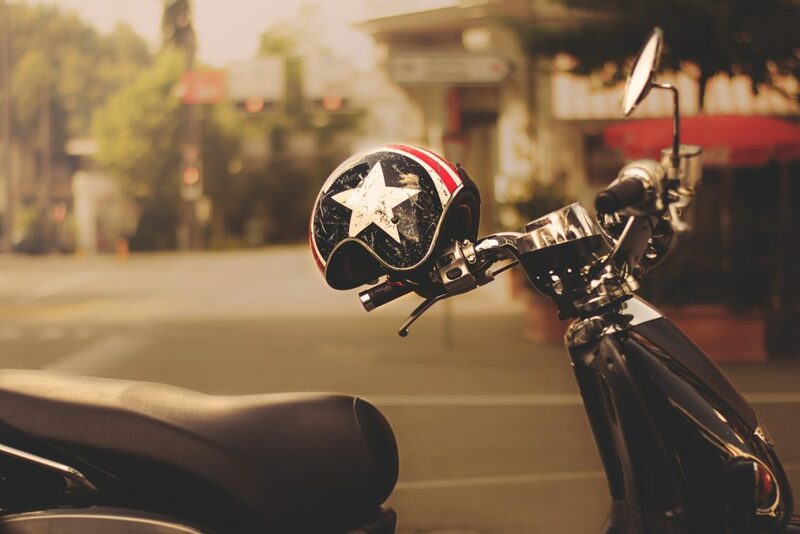 Because on Labor Day weekend, so many drivers, motorcyclists, and others are hitting the road across the country to go spend some time with loved ones and friends, we know that accidents are more likely to happen. If you’re on your way somewhere to enjoy the time off, do so responsibly. 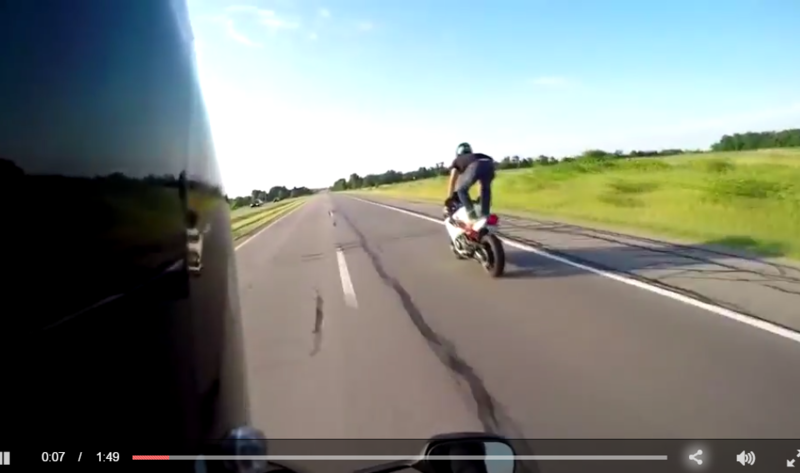 Always reminding yourself that speeding can cause you to lose control over your bike. Regardless of how experienced you are in the art of riding a bike, safety should always come first. After all, only you have power over your own destiny. And if you ride defensively enough, you might even be able to foresee problem down the road and avoid accidents completely. Also, if you’re going to be partying with friends and family, remember to take a ride if you’re going to be drinking. Just like driving under the influence, riding under the influence of drugs or alcohol puts you in major danger as it slows your response time and makes it more likely that you will be involved in an accident. Whatever you do, think ahead. You don’t want to miss another opportunity to ride another day, do you? May Is Motorcycle Safety Month? 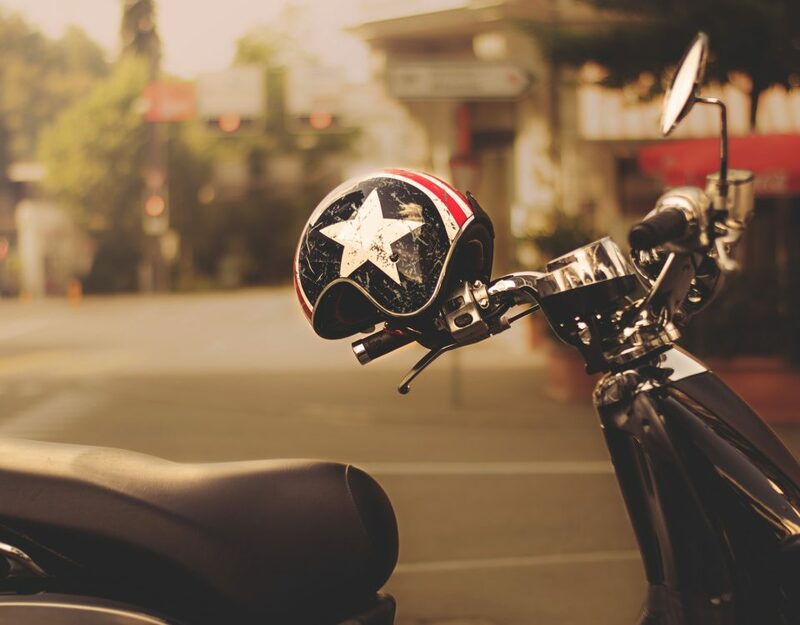 Every Month Is Motorcycle Safety Month!